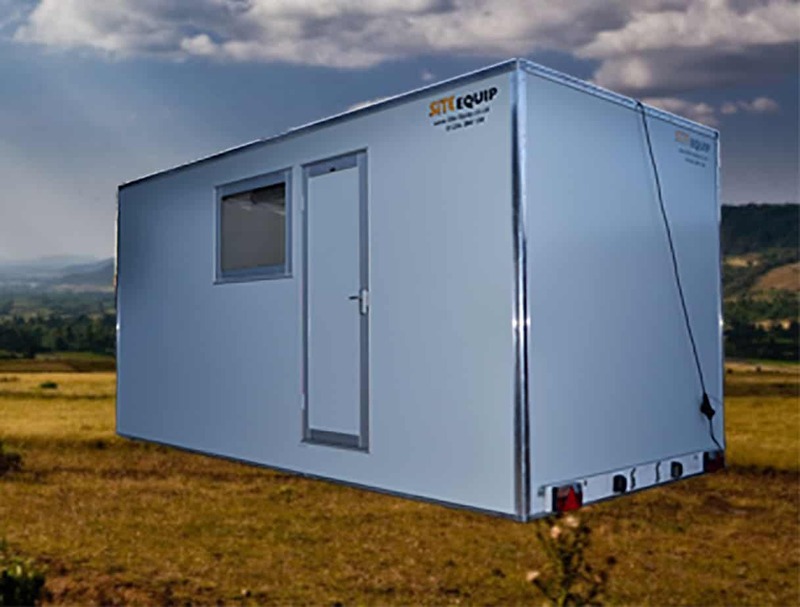 Here at Site Equip, we have the perfect solution for your temporary building requirements with a variety of wheeled cabin hire. All the benefits of a permanent structure but with the economies for the short term. The wheeled cabins are available in a various sizes and layouts, mainly either 12 feet by 8 feet or 16 feet by 8 feet. The advantage of wheeled cabin hire is that you can save on transport costs versus the static units which have to be delivered by HIAB transport. 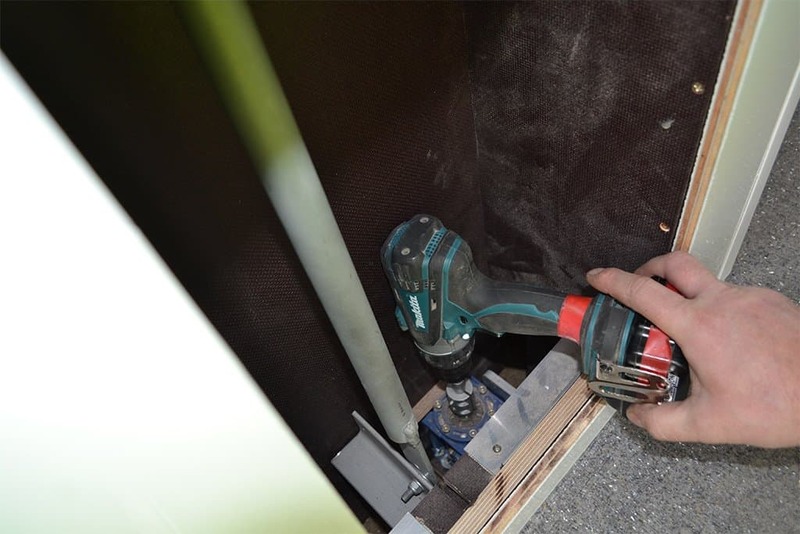 These units can be placed flat to the ground by using a handheld drill. Please click here for more information and specifications. These units are easily adaptable and we can them as canteens, offices or storage facilities. 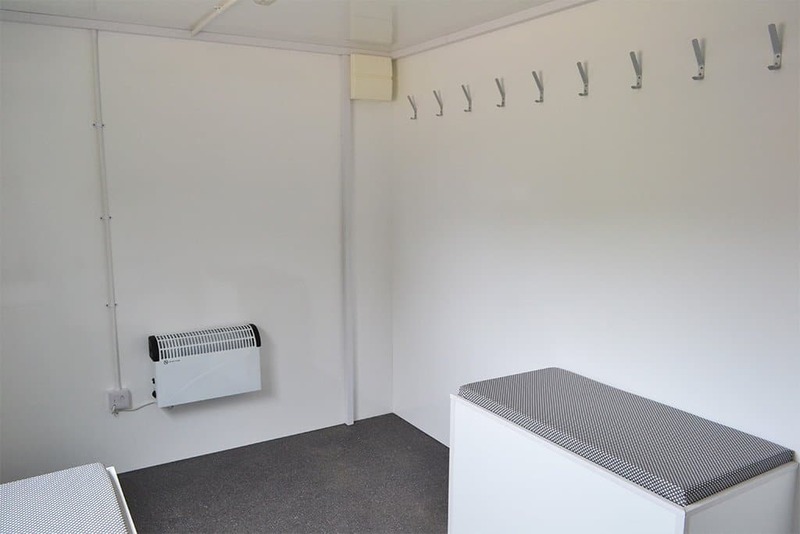 Site Equip can hire furniture for these wheeled cabins including chairs, tables and filing cabinets – all fit for purpose. Additionally, if your site requires a specific layout or design, our sister company Site Build would be able to manufacture a unit to buy – which can be branded to suit your needs. Our long term hire contracts means you can have the cabin for as long as your project dictates and our internal support team will ensure the equipment is maintained to maximum standard throughout the hire. These cabins can be delivered quickly across the South of England. Site Equip’s speciality is to deliver with the minimum of notice to meet the most urgent of requirements and source equipment for the most difficult access, there is no project we cannot supply site equipment hire to! For more information about where we deliver to, please talk to our friendly sales team on 01256 834 134, alternatively email on the address above.